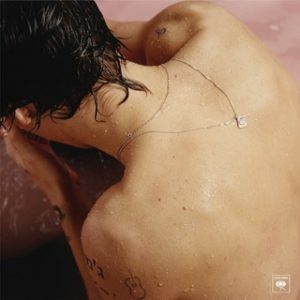 One Direction’s Harry Styles has gone solo and while his new album showcases what his vocal range can do when he’s on his own, it doesn’t offer much personality. The standout of the album is definitely the single you’ve probably heard all over the radio “Sign of the Times” and while the rest of the album is worth the listen it leaves much to be desired. Since Zayn Malik when solo there is immense pressure to not only live up to the hype of what One Direction once was but to at least the bop that was “PILLOWTALK.” That’s where Harry Styles misses the mark, while he is a formidable artist on his own, his solo album can’t meet the sky-high expectations of his young fans and the past One Direction hits.